Small Town Hearts NPR coverage of Small Town Hearts by Lillie Vale. News, author interviews, critics' picks and more. 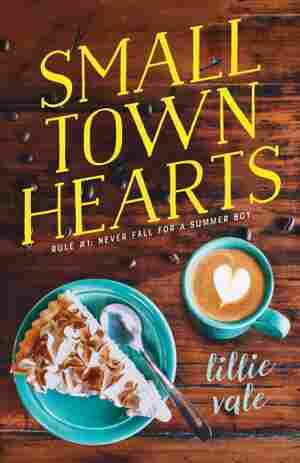 March 21, 2019  Lillie Vale's new young adult novel follows Babe Vogel, who's perfectly happy in her small town life, even though her friends have mostly moved on — until a "summer boy" arrives to complicate things.